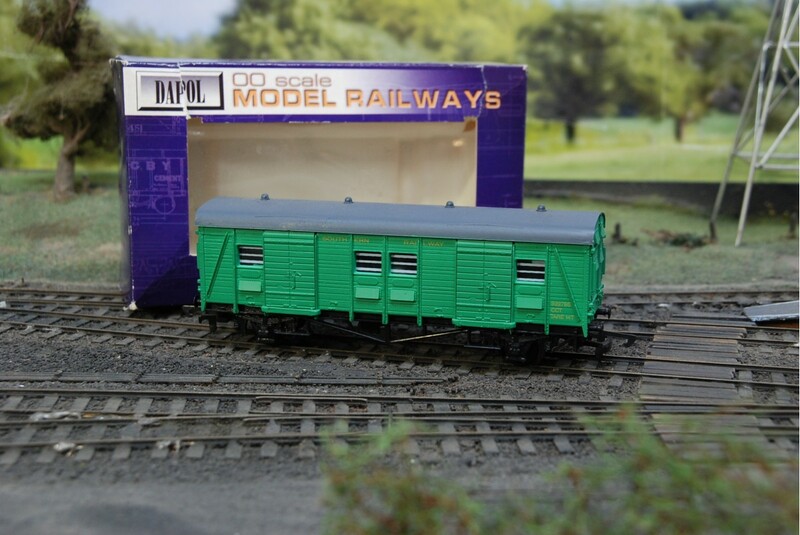 The Dapol B341 is a Southern Railways CCT utilities van in OO gauge and green livery colour. 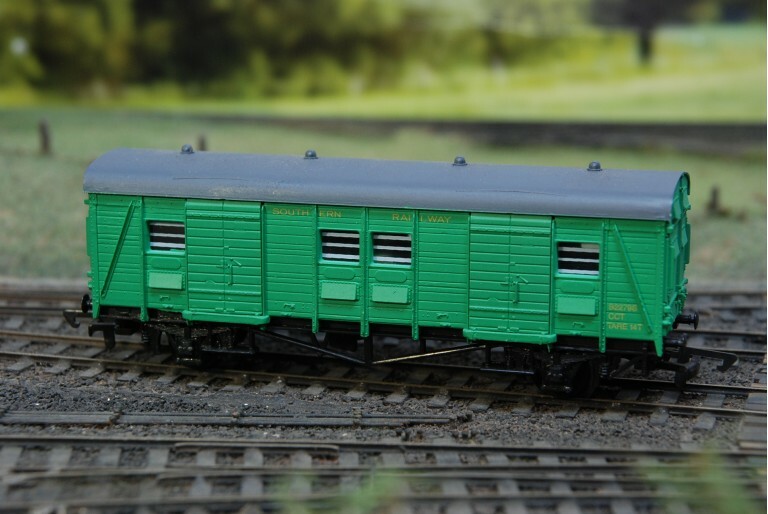 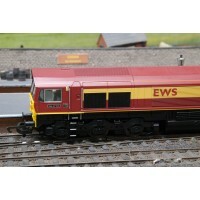 It depicts the running number S2279S within its detailed model wagon body. 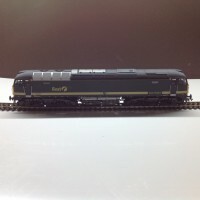 Notable NB016.